What’s the first thing you do when you get on an airplane? I don’t know about you, but I am one of those people who immediately opens up the in-flight magazine to study the world map and check out all the cool places I hope to travel to in the not-too-distant future. 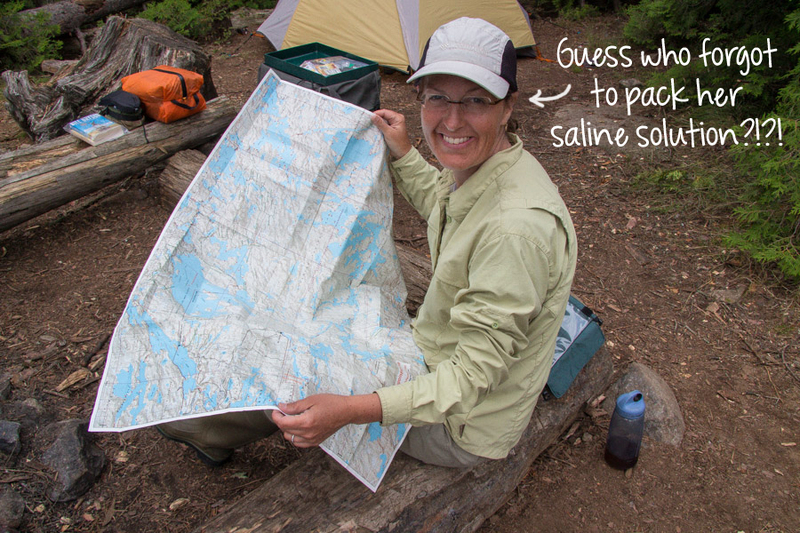 This slight obsession with maps is one of the things that makes traveling in the Boundary Waters right up my alley. In any given year, planning for our trip starts back in January when we pull out all of the maps that we have accumulated over the years and start planning a route for the coming summer. We pick an entry point and an exit point and then determine where to go in between. 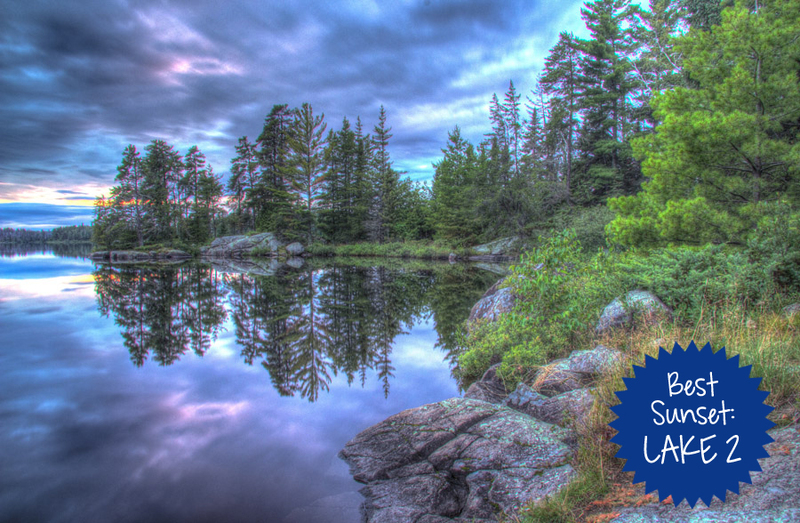 There are so many lakes in the Boundary Waters to choose from that the options are endless. Looking at those maps on a cold winter night in Chicago stirs our imagination and makes us eager for another canoe country adventure. Sometimes, it’s hard to fall asleep with all those visions of canoes, loons and campfires dancing in our heads. Regardless of the itinerary, the map becomes an essential piece of gear, and we spend countless hours of our journey consulting it. 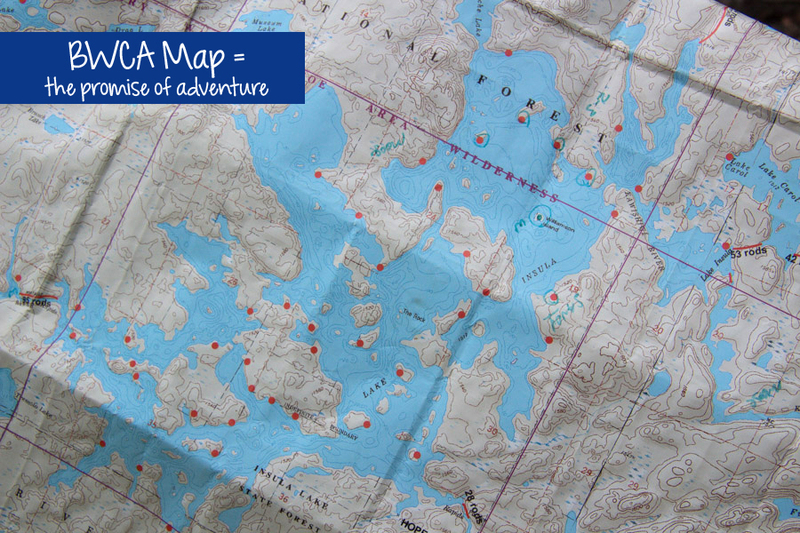 Whether it is planning the day’s route, navigating the lakes, guessing which campsites seem most promising, judging which bays and coves seem worthy of a detour or reliving the day’s highlights, our trusty maps provide us with the best clues for making our decisions. One of the major considerations in planning a route is deciding how much of a challenge you are up for as there is much more to the Boundary Waters than simply paddling a canoe. 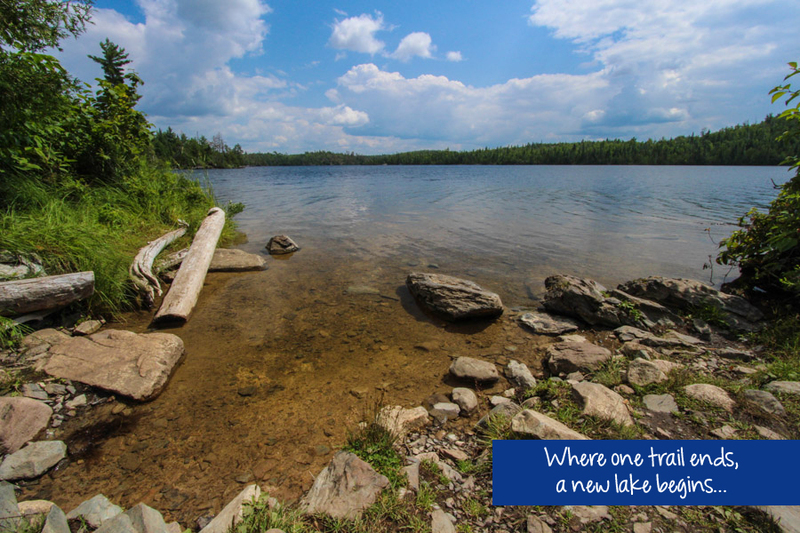 To get from one lake to the next, you often have to carry your gear and canoe along a trail through the bush. In canoe country, this is called a portage, and these can vary considerably in length and difficulty. Portages are measured in rods which is approximately 16 feet or the length of a canoe. Some are reasonably short, 5-15 rods or so, and provide a pleasant opportunity to stretch the legs. But the 200+ rod portage is an entirely different story. These are serious undertakings that often involve some modest gain and loss of elevation, muddy trails and some quality time with the Minnesota state bird, a.k.a. the mosquito. Portaging is a multi-step process: unload the canoe, put as much gear as you can carry on your back, haul it to the end of the trail, drop everything and repeat. Once you have all of your gear on the other side, it’s time to put the canoe back in the water, load it up again and start the process all over. 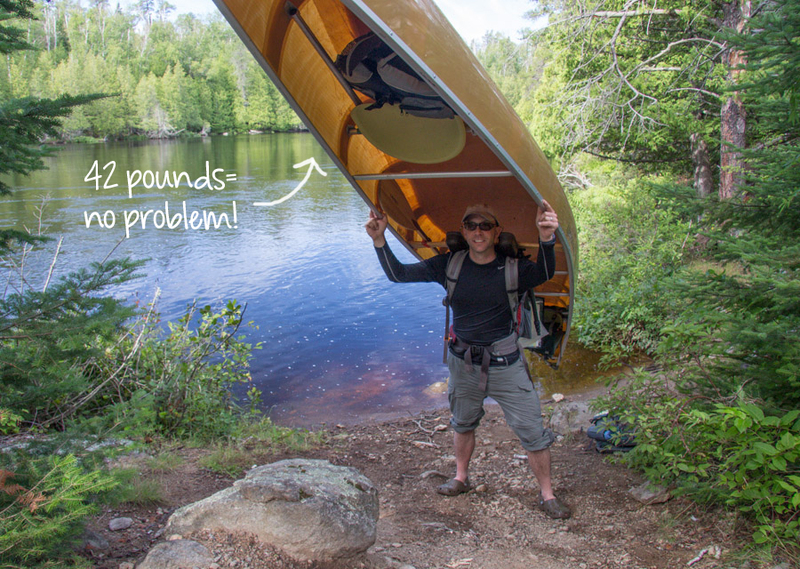 Most people in the Boundary Waters have a love/hate relationship with portaging, and we probably fit in that category, too. The payoff at the end of the trail, of course, is a new lake and another opportunity for adventure. Whenever we go to the Boundary Waters, we tend to choose routes that can be reached easily just to the east of the town of Ely. There are three convenient entry points in this area. From north to south they are: Moose, Snowbank and Lake One, and, in previous years, we have chosen routes that explored the lakes and rivers that radiate to the east from each of these entry points. This year, we opted for a more ambitious trip and started all the way to the north at Moose Lake, eventually finding our way out at Lake One. It was kind of a super-route that combined the far northern, eastern and southern portions of this area of canoe country. 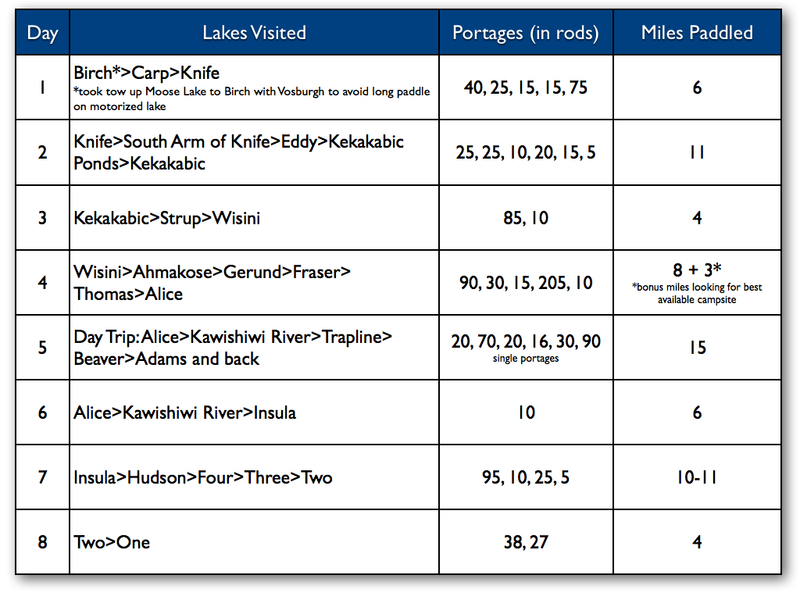 The following is a day-by-day breakdown of our itinerary, including the lengths of portages we encountered as well as an estimate of the miles paddled. We thought this was a great route. 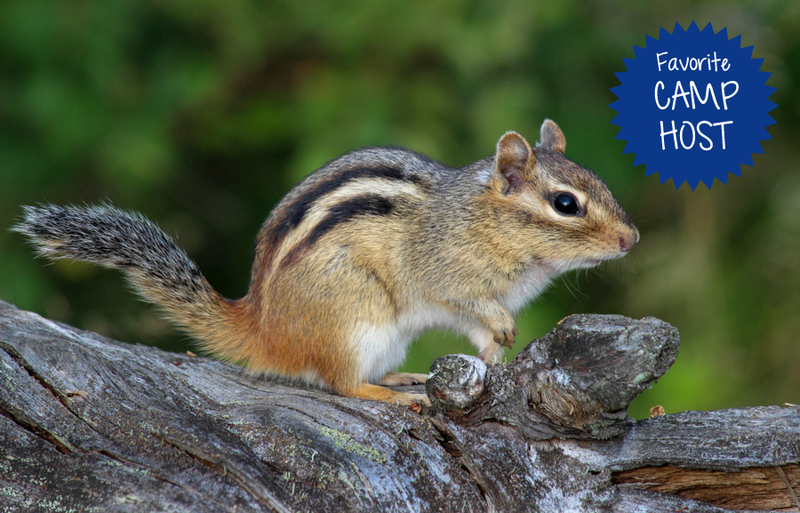 It was physical enough to make us feel like we made up for the two previous weeks of fairly sedentary safari, but it also allowed us to have some days where we didn’t have to push ourselves too hard. We enjoyed our excursion day to Adams Lake, an area that was new to us, and even though it ended up being our longest day of paddling, being able to travel light and single portage made it doable. All in all, it was a great route. You’re so right! They are predicting another 6-9 inches today. Will this winter ever end? Yes! We definitely need to plan a trip up there together. August 2015, right? I have started a FB page HAWK Soars & posted link to your blog. I will be seeing John & Lynn in a few weeks at the Indy Show. Those trips together with you all are really good memories! BTW, Tyler (trail name Stallion) is getting married 3/1! Best! Thanks for promoting our blog, Nedra. That’s wonderful news about Tyler. Are you going to the wedding? If so, please be sure to congratulate him for us. It’s hard to believe that much time has passed since he was our PQ teen leader! Breathtaking photography of some of some of America’s most beautiful land and water! Thanks Alison and Matt for sharing. I look forward to it every Saturday. Thanks, Rick. 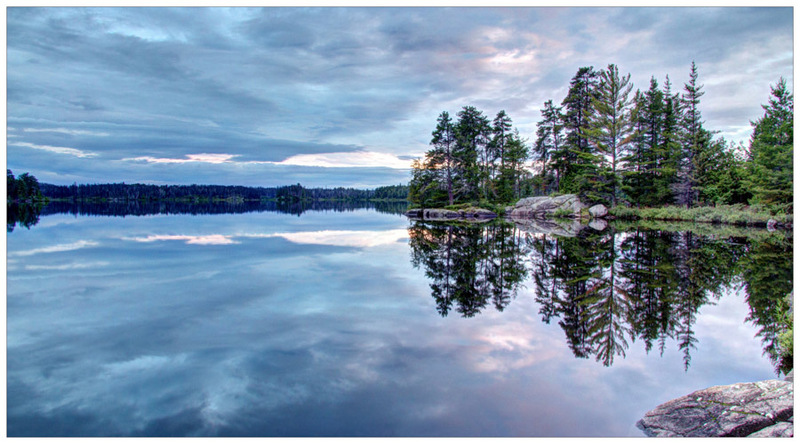 It’s nice to know that you are enjoying our posts, especially since the Boundary Waters holds such a special place in your heart. 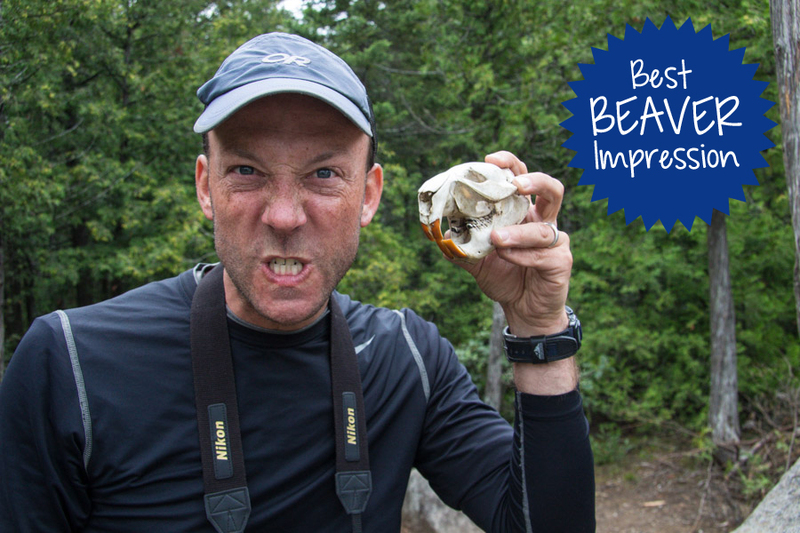 I laughed out loud at the beaver impression (awkward, as I’m in a busy Pana coffee shop ; )! This sounds like a trip that Shon and I would adore! I’ve heard so much about this area and all the exploring that’s to be had. I’ve never done a multi-day canoe trip, but it sounds like so much fun. Love the format of this blog post, by the way. The captions/font are a great touch! Who knew Matt was so good at impressions, huh? 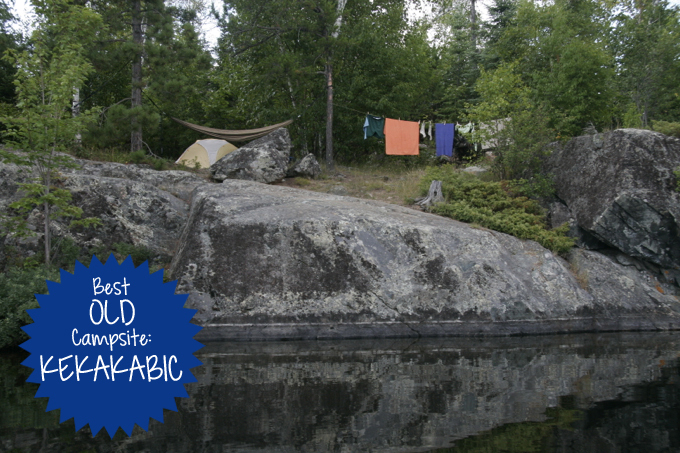 You and Shon would have a fabulous time in the Boundary Waters and spending several days out in the wilderness is definitely the best way to experience it. At then end of our trips, we are always ready for a little dose of civilization (showers and a cold beer, in particular), but we are amazed at how comfortable we become out there. It’s neat to experience that. Thanks so much for your compliment about the photo captions. I decided that I don’t really like how our WordPress theme handles captions, so I decided to give making my own in Photoshop a try. It’s nice to hear that you liked them!